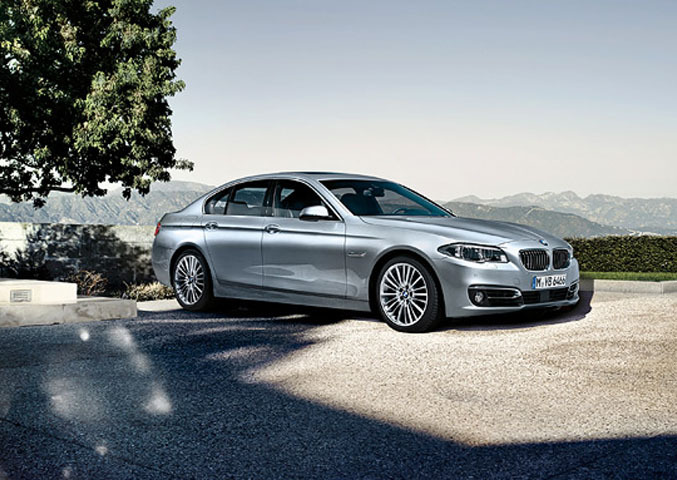 When it comes to luxury cars, you know that BMW does not fail to deliver. 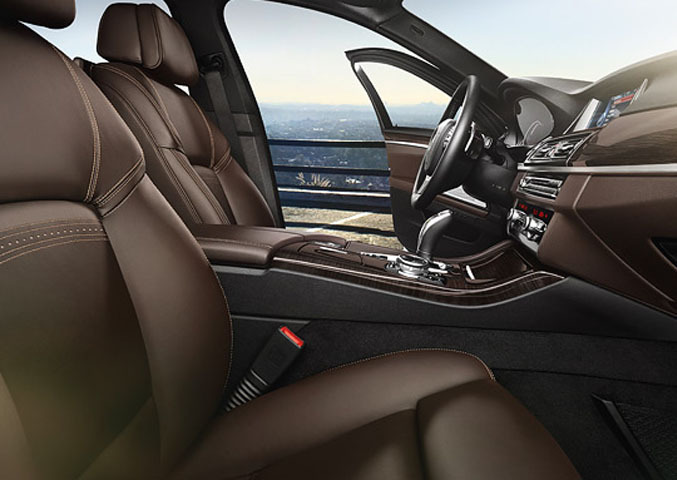 If you are looking for a BMW car to rent while in Dubai, Prox cars is the best place to come to. 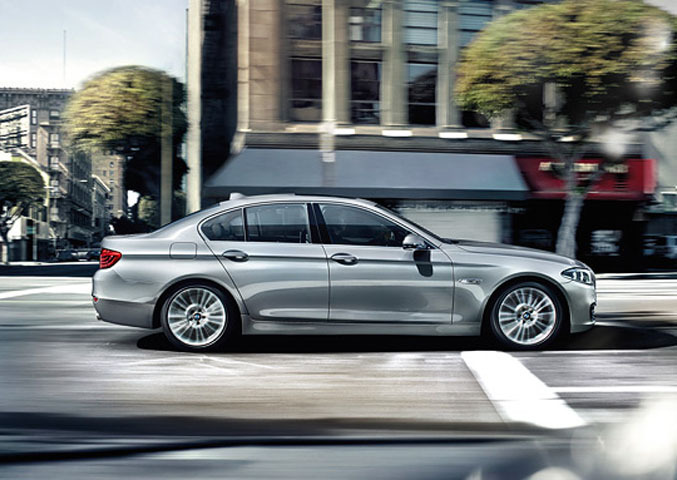 The BMW 535 L especially offers you luxury and comfort while still remaining affordable. Rent a car from Prox on your next visit to Dubai and find out. 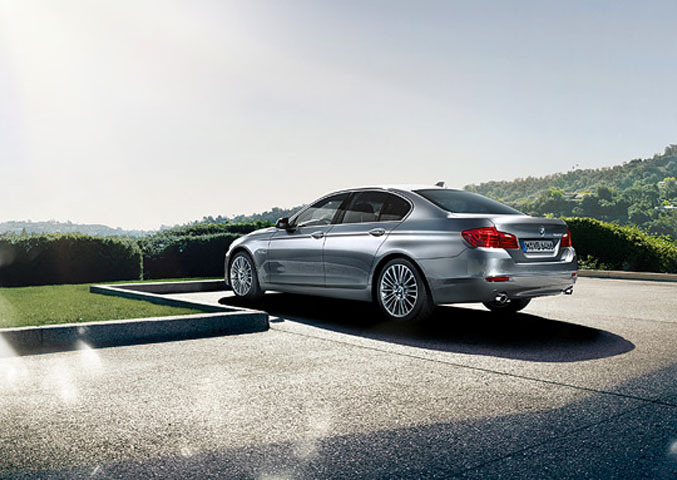 For as cheap as AED 650 per day, you have a BMW 535 L to carry you wherever you need to go.This car has just the right engine if you are looking for power while on the road. With a BHP of 15+ and 300 horsepower, it takes to whatever corner of town you want in as short as possible. 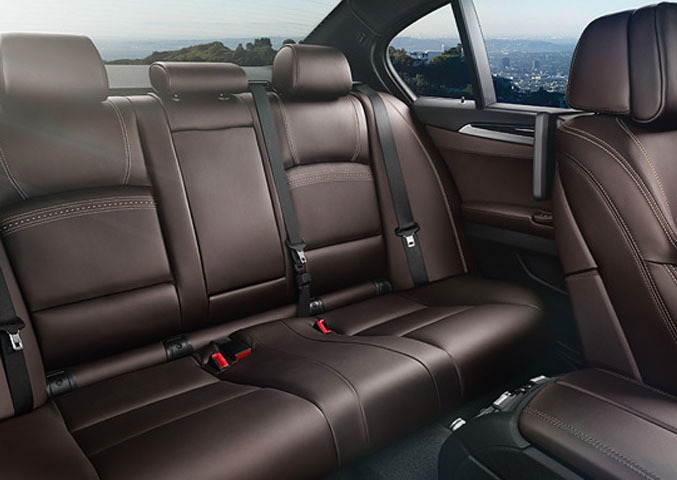 With an option for manual or automatic transmission, you get to drive just how you want. 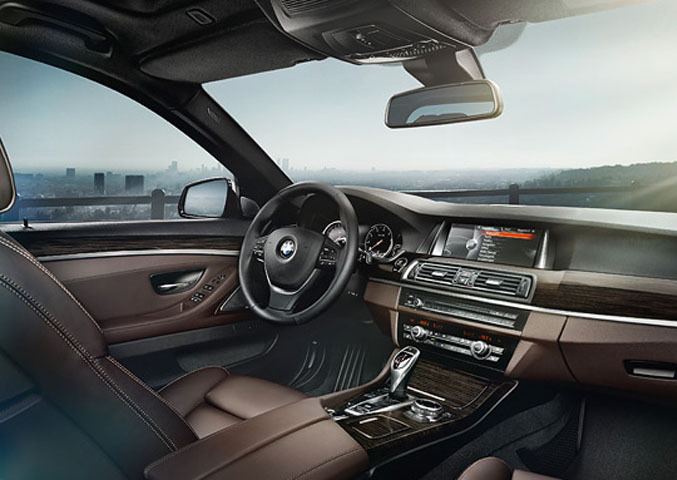 The interior is stylish and well-equipped with the latest infotainment systems to offer you navigation help while at the same time keeping you fully entertained. By trusting us, you are treating yourself to the best car rentals in Dubai offering you excellent automotives and great customer service. 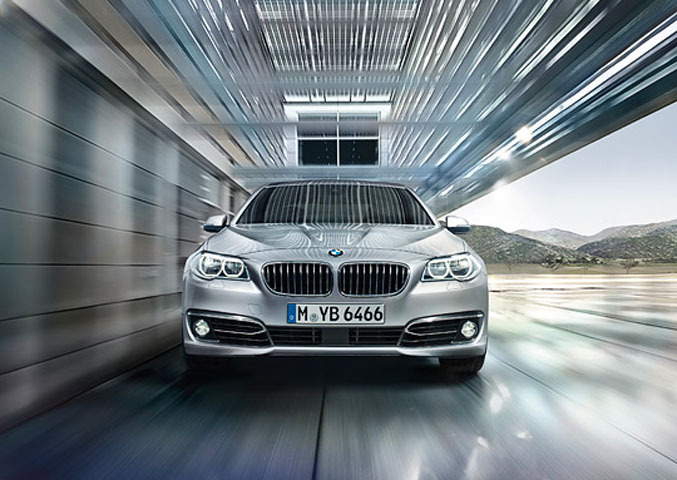 Book BMW 535 l new model car online at Prox Car Rental in Dubai, UAE.